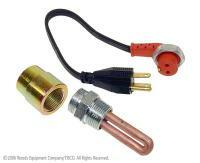 Frost plug engine heater, 1-1/4" dia. 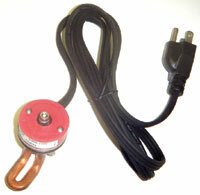 clamp & o-ring mounting, 600 watts. Industrials: 20, 20C, 30B, 40.